Free shipping is valid on U.S. orders and is limited to the 48 contiguous states. 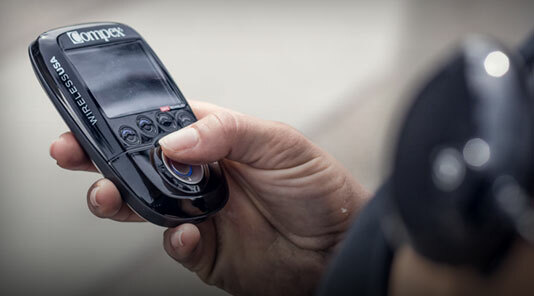 If you choose another shipping option, additional charges may apply. No adjustments on previous purchases. Offer is non-transferable and subject to change without notice. Not valid on international shipments. 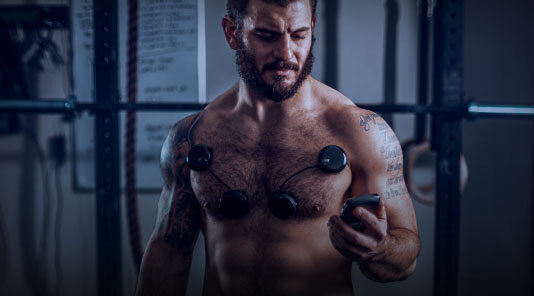 Compex®, the muscle specialist, is always looking to support athletes in their quest for well-being, performance or even exceeding training objectives. 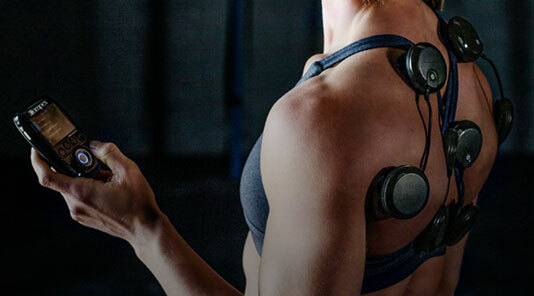 As a global leader for more than 30 years in muscle stim technology, Compex® has dedicated hours and energy to make sure health care professionals, athletes, and individuals have the essential technology and support needed to help relieve muscle pain and improve strength. 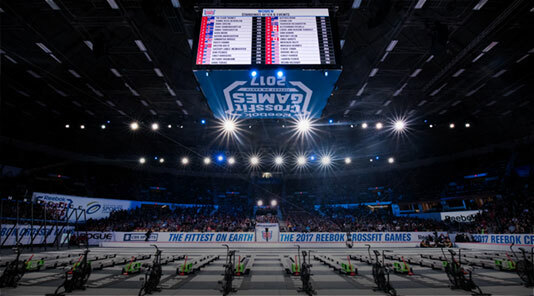 Our FDA-cleared products are beneficial for muscle recovery, injury prevention, pain management, and intense training programs. 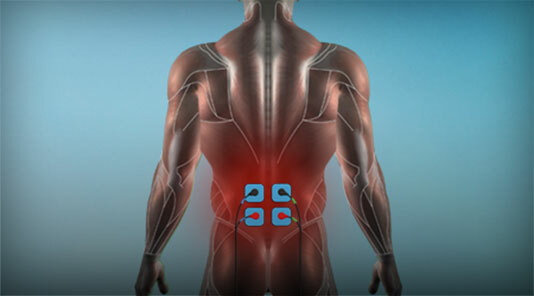 We offer the best in Electric Muscle Stimulators (EMS), Electrodes, and EMS Accessories. 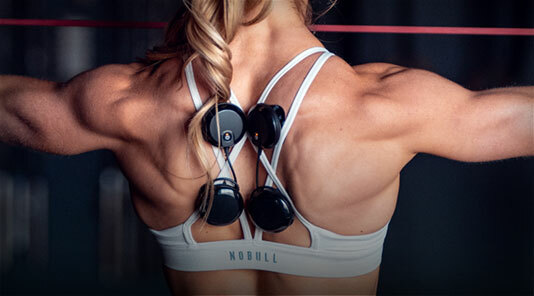 Electrostimulation allows you to naturally reap the benefits of improved stamina, quick recovery, as well as increased blood circulation, strength, and muscle volume. 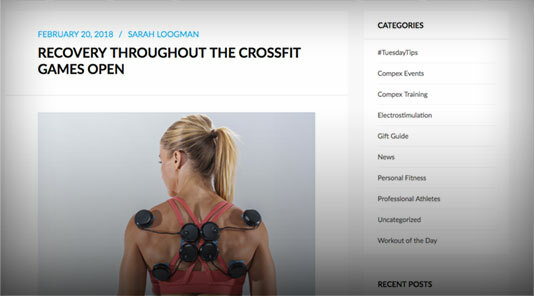 It's a great complement to any existing sports training regimen. 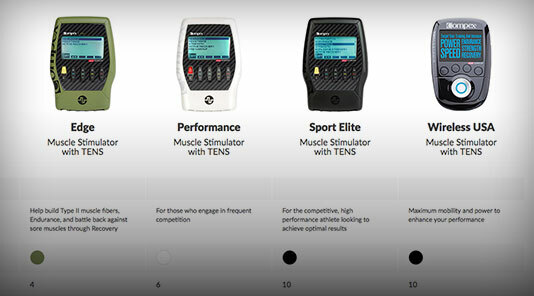 From seasoned professionals to weekend warriors, there are many benefits that can be found adding FDA-cleared Compex® muscle stim devices into any training regimen. 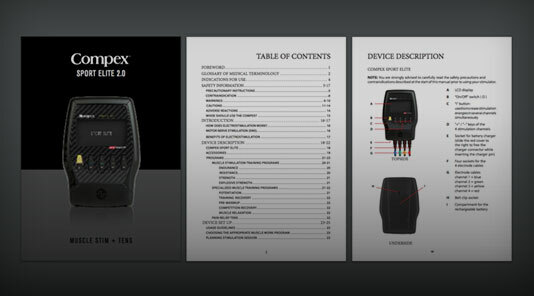 The technology of Compex®, drawn from its double roots — Swiss quality and medical requirement — is light, portable and easy to use. 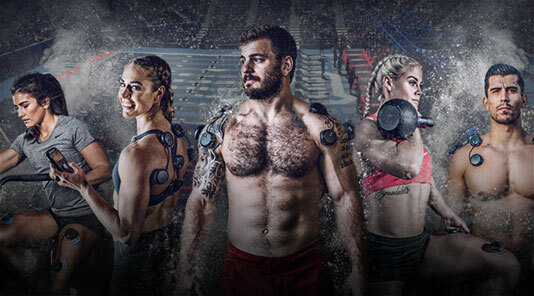 Whether used for training and muscle strength or relaxation and pain relief, Compex® FDA-cleared EMS devices are an essential go-to training tool as a complement to or occasionally to replace voluntary physical activity. 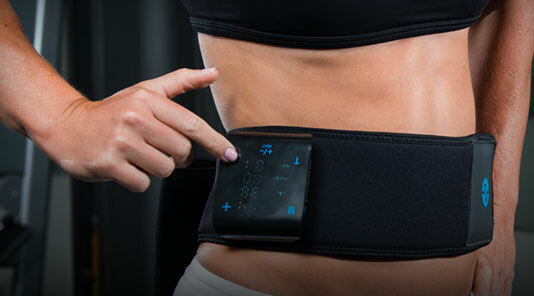 With many pre-designed program options, the Compex® FDA-cleared devices are meant to help athletes and active individuals reach their fullest potential, fast and effectively. FDA-cleared medical devices are ones that FDA has determined to be substantially equivalent to (similar) another legally marketed device. A premarket notification submission is referred to as a 510(k) and must be submitted to FDA to review and provide clearance. Individual results may vary. Neither DJO Global, Inc. nor any of its subsidiaries dispense medical advice. The contents of this blog do not constitute medical, legal, or any other type of professional advice. Rather, please consult your healthcare professional for information on the courses of treatment, if any, which may be appropriate for you.